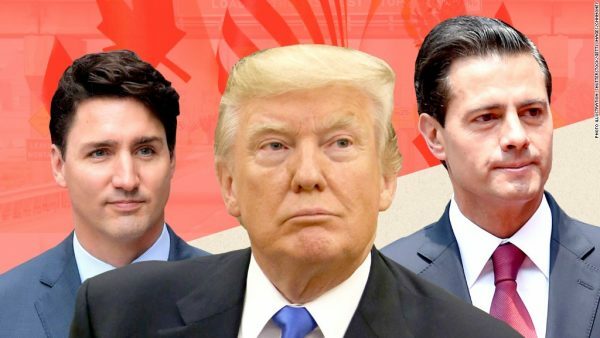 Donald Trump betted on reaching an agreement with the weakest negotiator — Mexico — in order to blackmail the Canadian government with an established treaty. The government of Peña Nieto and its negotiator, Luis Videgaray, have lent themselves to this maneuver. For us, the undersigned, it is worrisome that members of the new incoming administration have participated in the trade talks and have endorsed what was negotiated.